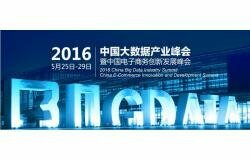 2016 Guiyang Big Data Summit will held from May 25-29th , 2016 in Guiyang, Guizhou Province, organized by the National Development and Reform Commission, the Guizhou provincial government, China Big Data Industry Summit & China E-Commerce Innovation. 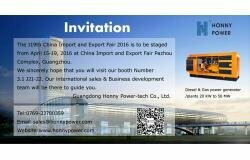 2016 Spring 119th Canton Fair Phase 1 will be held on 15-19th April ,Honny Power Booth will be still : 3.1 J21-22. 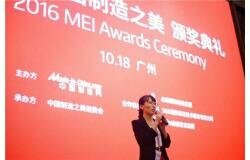 We will take our newest 250kW Googol gas generator to the exhibition. 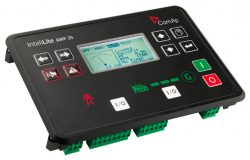 From 2016, Honny Power start to adopt ComAp brand controller as one of our standard configurations. 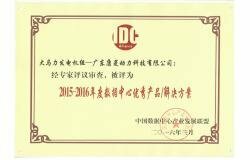 118th China Import and export exhibition (Canton Fair) was held from 15th October to 19th October 2015. 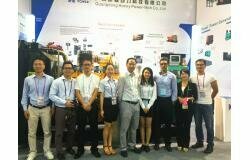 Participation of Guangdong Honny PowerTech Co., Ltd in canton fair completed all set targets, such as meeting with old clients to discuss new opportunities for business cooperation, Meetings with new Clients and Visitors to increase the presence and sales& after sales services in different regions of world. 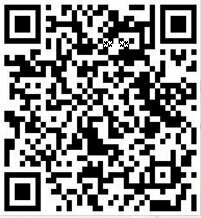 This year we will participate in Phase 1 Canton fair from 15th to 19th October at booth number 3.1 J1 21-22. 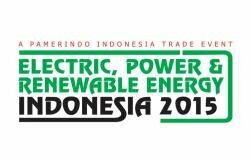 We will present our Googol Gas Power Generator (Googol Engine+ Marathon Alternator+ Ignition & Gas Control System by Motortech Germany) at the booth, Googol Diesel, Gas, Dual Fuel Engines are manufactured by USA based latest technology. 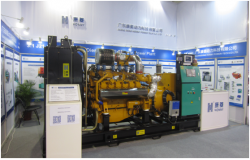 Googol Engines and Power generators are cost effective power solution with best and latest technology.